We will be closed Friday, April 19, 2019. Have a Happy Easter! 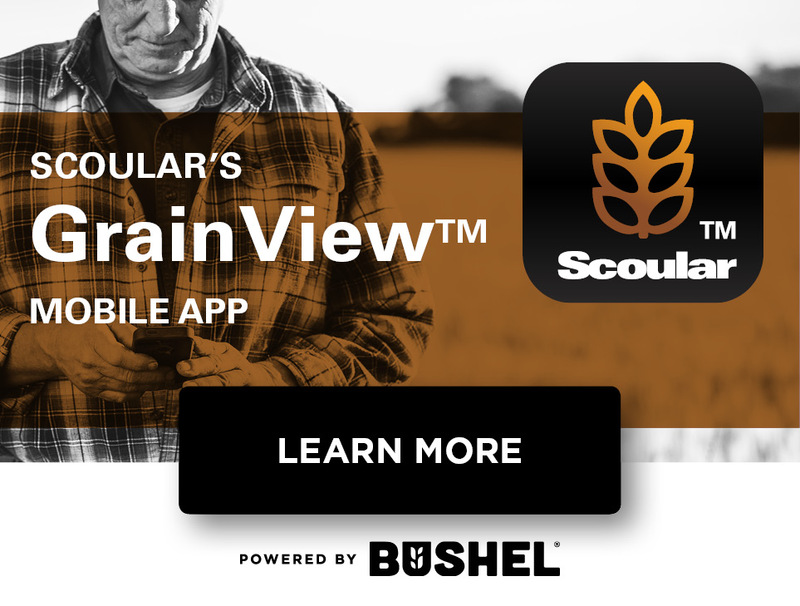 Scoular is now offering a mobile app for ease of customer service. View current cash bids, customer contracts, and more to come. Download the app in the Apple or Droid mobile app store by searching "SCOULAR". All you need to log into your account is a valid mobile number. 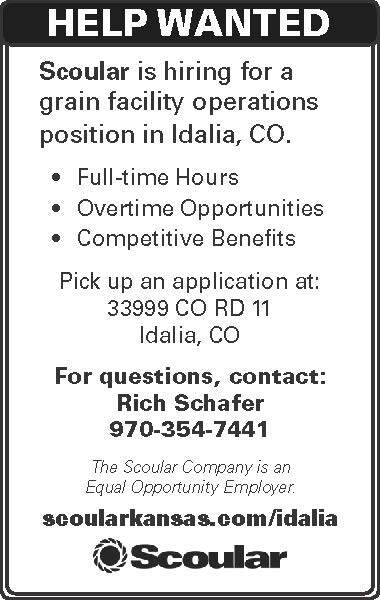 Contact your local Scoular merchandiser for details or questions. You can access your Scoular accounts and payments online from home. The Scoular Customer Transaction Website is simple and gives you 24/7 access to all of your accounts in one place, helping you keep track of your contracts, settlements, and individual tickets. View in-store bushels, storage charges and payments instantly. This information can be exported to Excel for your individual review. Monitor your merchandising activity by taking advantage of the latest online features with the Scoular Customer Transaction Website today. Call your local merchandiser to learn more. 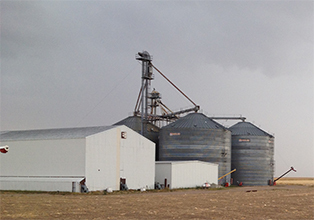 Scoular Kansas and Colorado facilities are registered delivery points for DeKalb and Fontanelle droughtguard seed.